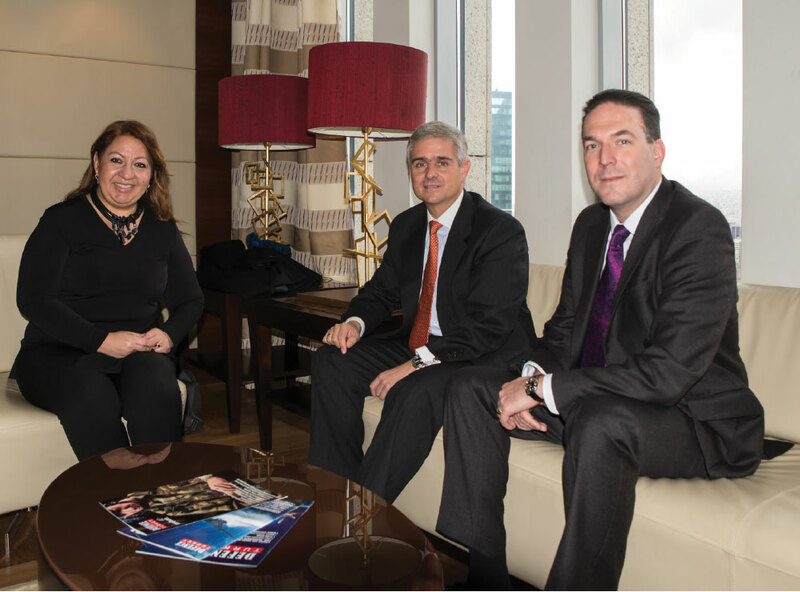 Defence Turkey: Mr. Mirko Niederkofler and Mr. Luis M. Villanueva, first of all thank you very much for your time. You have a crucial role in the ongoing MEADS program under the responsibility of the US, Germany and Italy. Could you please tell us briefly about the initiation story of the MEADS program, the project model and the participation of partner countries? Mirko Niederkofler (MN): First let me thank you for the opportunity for this interview with Defence Turkey. This is a great honor for us and we are very happy to answer your questions on the current status of MEADS and its opportunities for Turkey. MEADS started as a joint program between the US, Germany and Italy in 2005 after a successfully conducted concept phase that already began in the 1990s. The industrial partner of the MEADS development is MEADS International, a joint venture between Lockheed Martin and MBDA, bringing together two of the world’s leading Air and Missile Defense companies from the US and Europe. The results of the MEADS development phase reflect over more than U$ 4bn of investment by the three governments. 100% of the MEADS results are available for each partner nation, thereby sharing the entire development results. This is true as well for the countries as for industry and a completely innovative concept in the area of armaments procurement. Luis Villanueva (LV): Since 2005 MEADS has had a remarkable set of success. In November 2011, we integrated a Multi-Function Fire Control Radar (MFCR) and light-weight Launcher at White Sands Missile Range (WSMR) and launched a PAC-3 MSE missile “over-the-shoulder” to demonstrate that the system can provide 360-degree protection. This was the first known instance where an AMD missile fired in one direction, diverted its trajectory, and flew in the opposite direction of its launch. This was followed by an intercept flight test at WSMR in November 2012 when a MFCR, Battle Manager, and a light-weight Launcher were integrated together to launch a PAC-3 MSE missile over-the shoulder, which successfully destroyed an incoming cruise missile target. This was the first known over-the-shoulder missile intercept of an aerial target. Finally, 2013 culminated with a historic flight test in November during which MEADS simultaneously identified, tracked, and intercepted a tactical ballistic missile target and an air-breathing threat target separated by more than 125 degrees in azimuth. The air-breathing threat was engaged and destroyed by a PAC-3 MSE missile fired over-the-shoulder from its launcher. The TBM was engaged and destroyed by a separate PAC-3 MSE missile. No other known ground-mobile AMD system has demonstrated a similar dual-intercept capability. 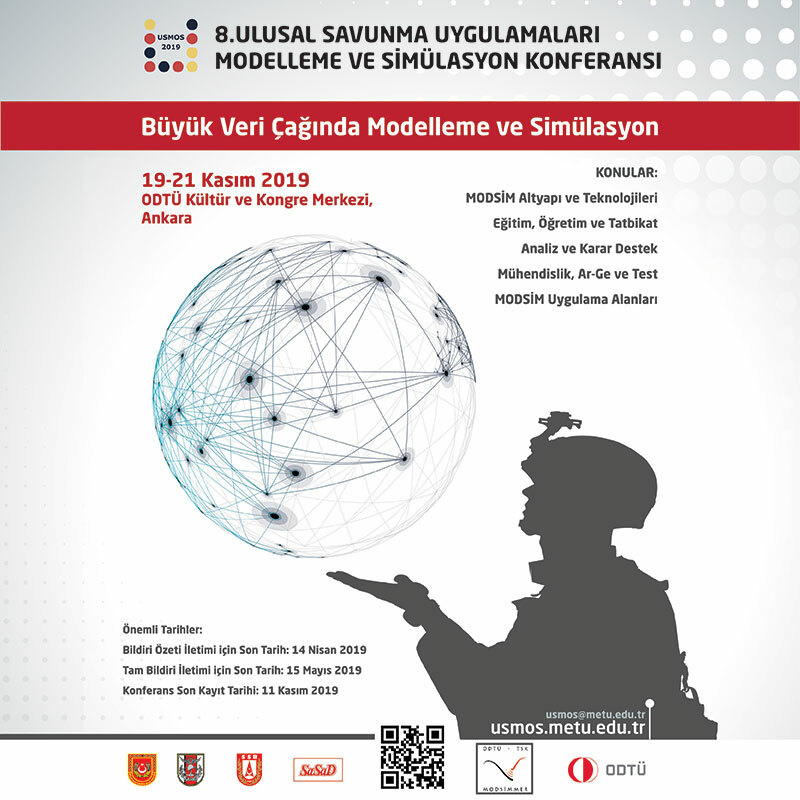 Defence Turkey: What kind of technological advantages will MEADS bring to the user when you compare this complex system with other systems in the same class that are being used in the field? MN: MEADS uses a different architecture than other Air and Missile Defense systems, we call it open architecture. This architecture allows MEADS to operate in a more flexible way and to integrate various Air and Missile Defense assets. The MEADS system is netted and distributed. Every MEADS battle manager, radar, and launcher is a wireless node on the network. By virtue of multiple communication paths, the network can be expanded or contracted as the situation dictates and precludes single point failure if one node becomes inoperable. It also has a Plug-and-Fight capability that allows MEADS launchers and radars to seamlessly enter and leave the network without shutting it down and interrupting ongoing operations. MEADS uses open, non-proprietary standardized interfaces to extend plug-and-fight to non-MEADS elements. This flexibility is unprecedented for ground-based AMD systems. LV: In addition to this, the MEADS end items are highly transportable, requiring far fewer aircraft to move them within or to a theater of operation. This frees airlift assets to fulfill other critical missions. MEADS is also lighter, smaller, and more agile than existing systems, and is capable of providing 360-degree defense for forces on the move, which is exceedingly important to military commanders - no other known AMD system can do this. The MEADS radars, battle manager, and launchers were designed for high reliability. This means that the system will be able to maintain sustained operations much longer than legacy systems resulting in overall lower operation and support costs. Defence Turkey: What would you like to say about the components of the MEADS battery and the advantages it brings to the user in theater? LV: There are a number of differences between MEADS and other existing AMD systems. Among the most important is the ability for MEADS to provide 360-degree radar coverage against the entire threat spectrum, including cruise missiles, tactical ballistic missiles, and air-breathing threats. What this means is that warfighters, civilians in built up areas, and critical assets defined by civilian and military leaders can be protected from all known threats attacking from any direction. This gives military commanders the flexibility to better plan and conduct operations, and civilians the confidence that they will be safe from air and missiles threats. A single MEADS battery can defend up to 8 times the area of a Patriot battery. This is possible because of the MEADS advanced 360-degree sensors, near-vertical launch capability, and the longer-range PAC-3 MSE missile. The MEADS radars – using active phased arrays and digital beam forming – make full use of the PAC-3 MSE missile’s extended range, which is not the case with the legacy system. Defence Turkey: Germany recently declared a decision for the procurement of the MEADS system. Within this context, when is a contract expected to be signed with Germany? Could you please give some details on the content of this contract? MN: In June 2015 the German Armed Forces decided to continue with the procurement of a MEADS based Air and Missile Defense system, called TLVS (German abbreviation for Tactical Air Defense System). This decision was based on an extensive comparison between PATRIOT that is currently fielded in Germany and a replacement program based on the MEADS development results. In February 2016, MBDA as the selected prime contractor received a complete Request for Proposal for the German TLVS program and submitted its proposal in September 2016. This proposal is currently under assessment and negotiation between the contract parties. It wouldn’t be appropriate to discuss details of the proposal before or during the negotiation with the German customer. Transparency about the contract will be given during the approval process in the German parliament. Defence Turkey: When is the MEADS systems expected to be fully operational? MN: After contract negotiation and parliamentary approval in Germany the TLVS contract will be signed. Depending on this contract, an initial operational capability would be available in Germany by 2020. TLVS will then start to replace the current Patriot air defense systems of the German Luftwaffe initially fielded in the 1980s, by mid 2020s. Defence Turkey: How are the evaluations proceeding at the government level for other partner countries to procure this system after Germany, which will be the first user of the program? Could you please tell us the latest developments? Could you also evaluate the interests and requests of the allied countries regarding these systems? LV: All nations in NATO Europe have recognized the increasing threat in the air and missile defense domain. Various countries are currently preparing decisions for the future ground-based air defense capabilities, amongst them Poland, Sweden, Turkey, Switzerland and others. With the substantial performances in mind, these countries show interest in the MEADS architecture and the advantages it provides. We continue to see strong interest in MEADS from both Turkish government officials and industry. In fact, Turkey’s requirements are very similar to Poland’s. They want an advanced capability and significant industrial participation, with technology transfer that can be tailored to their specific needs. Defence Turkey: What is the status of the intergovernmental relations as well as the relations with the subcontractor companies regarding the participation of Turkey in the program? Could you please inform us on the latest developments? MN: During 2016 we had several engagements with Turkish government authorities and Turkish industry. A highlight has surely been the visit of a Turkish delegation to our exhibited MEADS system at ILA (International Aerospace Exhibition in Berlin) in June 2016. Since then we had deepening discussions with Turkish government and industry that strengthen our opinion that a MEADS based solution would be the right fit for Turkey´s T-LORAMIDS requirements as well as its wish for technology and workshare participation. 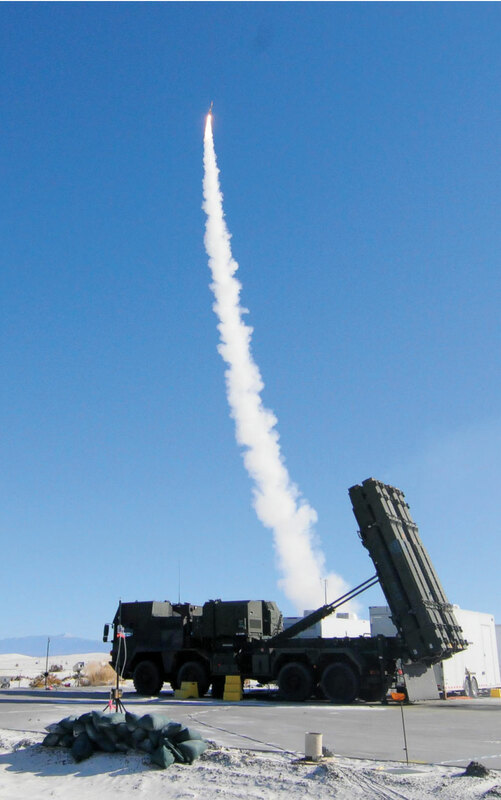 Defence Turkey: After the cancellation of the T-LORAMIDS program, Turkey continues its feasibility studies to develop its Indigenous Long Range Missile and Air Defense Systems. Within this context, what kind of model do you propose to the Turkish side? Defence Turkey: In the case of the participation of Turkey in this consortium, what kind of cooperation do you offer to the Turkish sub-system producers operating in the Turkish Defense Industry as well as SMEs and sub-industry companies? LV: MEADS is designed to provide ample opportunities for Turkish industry workshare and participation in the production of key elements of the MEADS system. 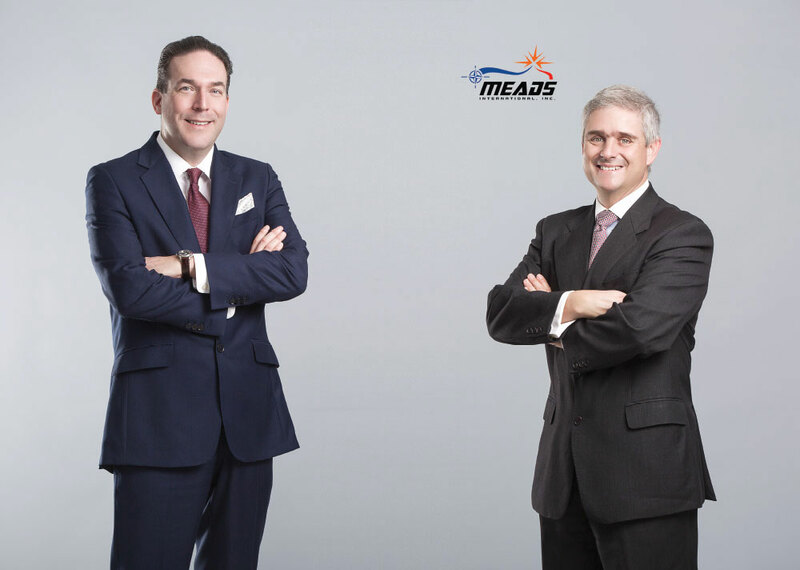 The MEADS team will be able to consider areas of workshare that leverage Turkish Defense Industry expertise, enriching the Turkish content of a MEADS solutions for Turkey. 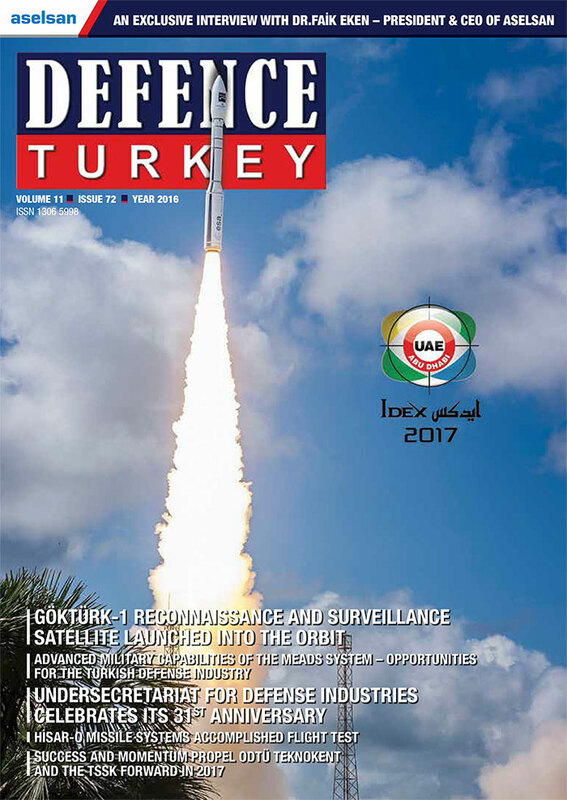 Defence Turkey: Finally, do you have any messages that you would like to convey to Defence Turkey magazine readers? MN: We are convinced that MEADS offers unique advantages to Turkey that no other competing system can provide. I am not reflecting on the military capabilities of the system, which are very advanced, but on the element of partnership. 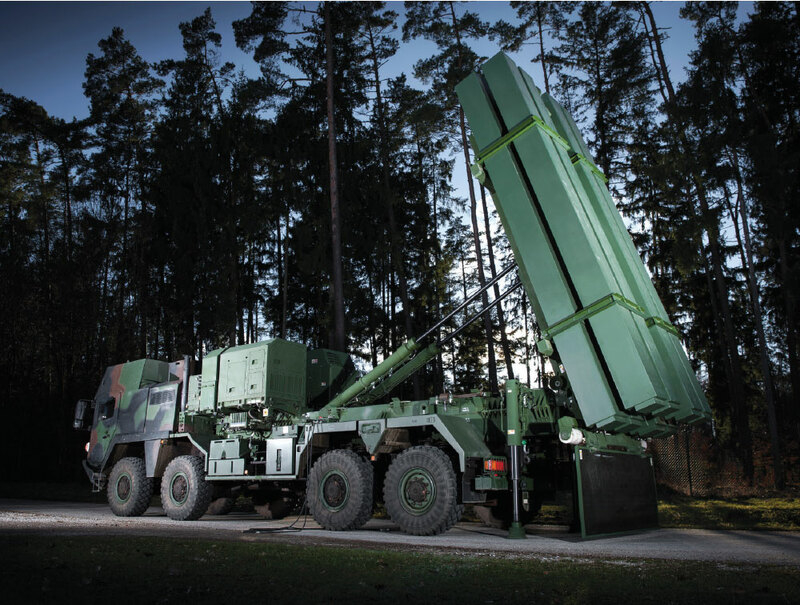 MEADS by nature through its open architecture allows for a completely different way of involving Turkish defense assets and capabilities as well as Turkish defense industry. We are here for cooperation and partnership and finding a solution that fits best to the Turkish needs.